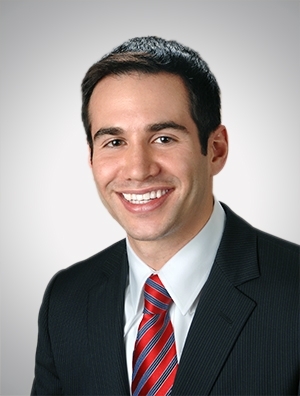 Adam Margolin is an Energy, Infrastructure, and Environmental lawyer. On the energy side, Adam has represented energy companies, including investor-owned public utilities, transmission companies, municipal utilities, generation companies, electric and natural gas cooperatives, and retail electric and gas suppliers, in transactional, litigation, regulatory, and legislative matters. Adam’s work before state public utility commissions and the Federal Energy Regulatory Commission has included rate cases, merger cases, special investigations, complaint cases, transmission line siting cases, rulemaking proceedings, and certificate requests. On the infrastructure front, Adam is leading a multi-disciplinary team of lawyers representing a real estate investment trust in a public-private partnership to develop, finance, construct, and operate a transportation-related project in suburban Chicago. As part of that effort, he is assisting with obtaining the necessary federal, state, and local approvals; defining the structure for the transaction; and drafting and negotiating various project agreements. On the environmental side, Adam has advised buyers and sellers in business transactions involving environmentally contaminated real estate. He has also assisted clients with site clean-up operations, including former manufactured gas plant sites; advised Potentially Responsible Parties in CERCLA (Superfund) matters; and responded to USEPA request for information letters. Prior to joining the firm, Adam served as Deputy Counsel to the Speaker of the Illinois House of Representatives and Senior Corporation Counsel with the City of Chicago. In each position, he worked on cutting-edge energy, infrastructure, and environmental matters, as well as on a variety of other high-profile legislative items.